It's no secret that very little pleases young children as much as a birthday party—so what could be better than a musical drama that celebrates the occasion! 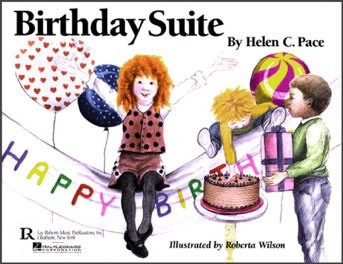 In Birthday Suite, Helen Pace has created a group of song-duets for children to sing, dramatize, and/or play along with a parent or teacher. 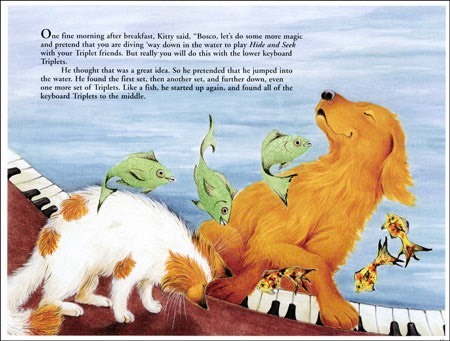 Children and their "helpers" may use their imagination to create new verses and melodies, and to add other instruments. 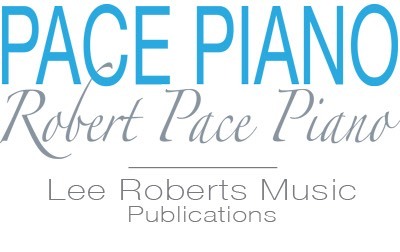 Child’s Part is printed in large, easy-to-read notation and may be played on the piano or xylophone. Children love to dramatize their own musical stories, as they sing these happy songs. 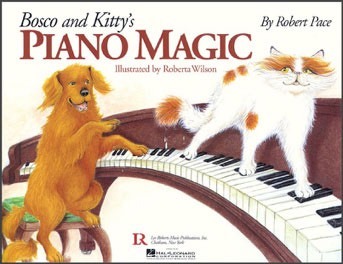 Animal friends Bosco and Kitty help young beginners discover important fundamentals: musical sounds can be either high or low, soft or loud, slow or fast, or combined in various ways. 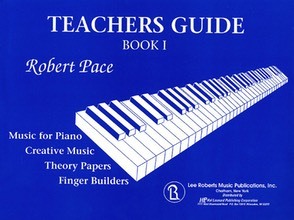 These musical concepts are explored via the “Twins” and “Triplets” – groups of two and three black keys – to develop the tactile, aural and visual awareness prerequisite to all further music learning. Encourages students to think in motion, deal with several concepts simultaneously, and be creative. Parents without any musical training can readily share this fun and educational musical experience with their children.